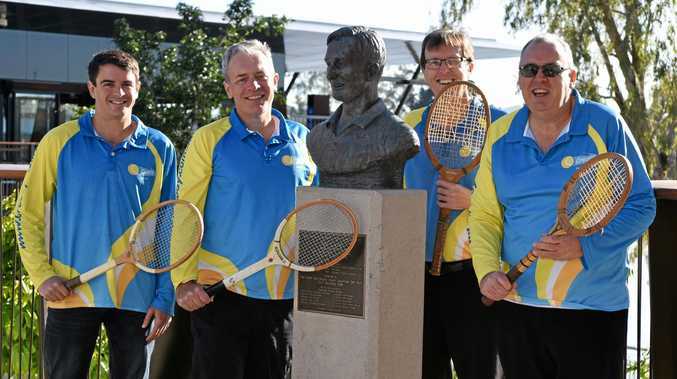 TENNIS: The Cressy Tennis Club quartet assembled on Rockhampton's riverbank today to send special birthday wishes to one of the city's greatest sportsmen. 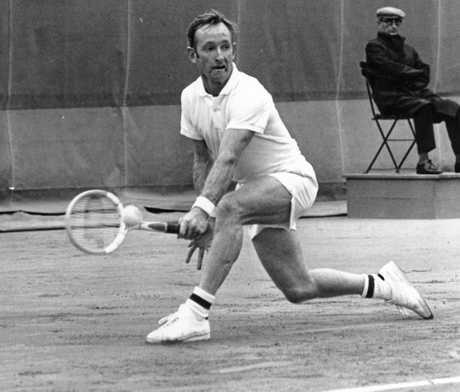 Rod "Rocket” Laver, widely regarded as the greatest tennis player in the game's history, turned 80 today and Cressy treasurer Warren Acutt said it was fitting to acknowledge the milestone. Cressy quartet: Cressy Quartet sing happy birthday to Rod Laver. He, club secretary Peter Lawrence and members Jason Giddy and Roy Pidgeon stood near Laver's bust on Quay St and sang Happy Birthday. They videod the rousing rendition and took photos which they posted to social media in a bid to celebrate Laver and his birthplace. 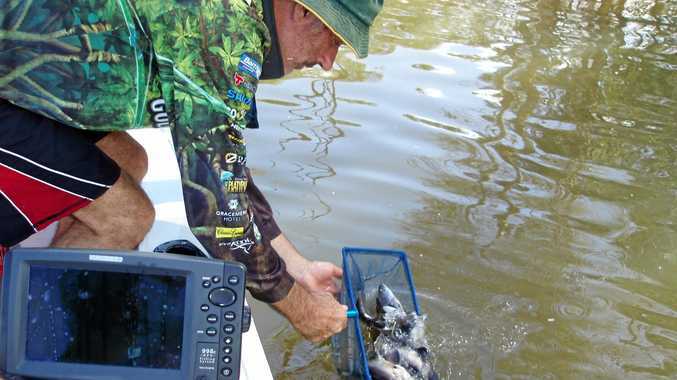 Acutt was encouraging others to do the same thing. "We thought it would be great for the people of Rockhampton to acknowledge Rod's 80th birthday today,” he said. "If people can come here, take a photo with the bust on the riverbank and post it on social media, it just reminds everyone that Rod, arguably the greatest tennis player ever, was born here in Rockhampton. Laver was introduced to tennis at a young age in Rockhampton, fine-tuning his game on a clay court in Park Avenue. As a 15-year-old he caught the eye of Australian Davis Cup captain Harry Hopman and went on to forge an illustrious 23-year career. Laver compiled an incredible list of achievements. He was ranked world number one for seven consecutive years, won 200 singles titles, 20 Grand Slams and is the only player to ever win the calendar-year Grand Slam twice (1962 and 1969). Acutt said it was a great chance for everyone to get involved, not just tennis fans. "Even if they're just a fan of Rocky here's a way to give the city a bit of exposure and promote the champions that we have produced and Rod's probably the greatest of them all,” he said.